Tammy Chasan litigates on behalf of self-insured businesses, shopping center owners and management, residential property managers, trash removal and recycling companies, corporations, individuals and insurance companies. Her practice has included the defense of damage cases arising from vehicle, construction, premises, professional liability and product liability claims. She regularly defends commercial lenders and finance companies against Fair Debt Collection Practices Act claims. She also defends new and used car dealerships against Lemon Law, fraud, and Unfair Trade Practices and Consumer Protection Law claims. 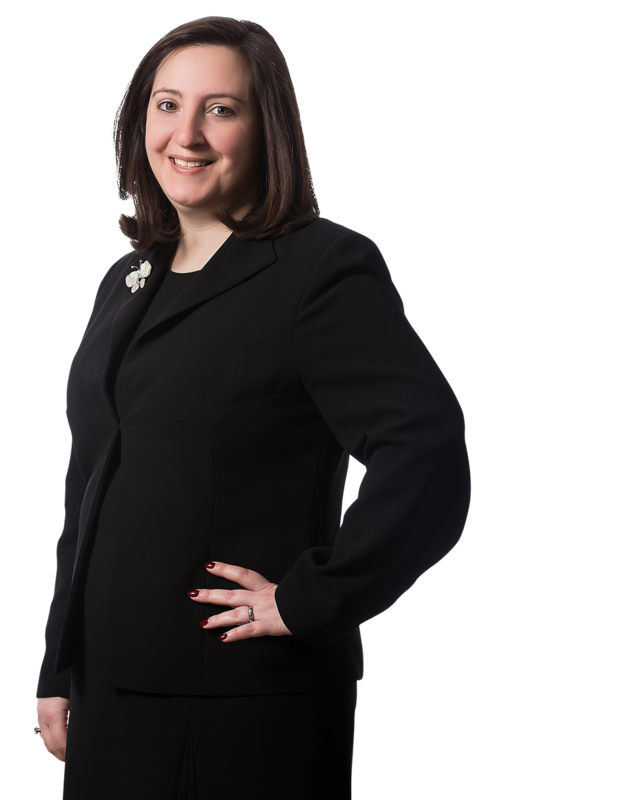 She has successfully tried more than 10 cases to verdict in Pennsylvania state courts and has handled scores of arbitrations. She has favorably resolved many other cases through negotiation, as well as voluntary and court-mandated mediations and arbitrations. Tammy lives in the Mount Airy section of Philadelphia with her husband and daughter, a student at Germantown Friends School. Obtained jury trial defense verdict on behalf of large residential apartment complex in the Court of Common Pleas of Philadelphia County, Pennsylvania following a six day trial involving a slip and fall by a resident of the complex on an allegedly hazardous balcony. Marell v. Brookview Apartments, LLC, et al. Obtained dismissal of case filed against Northeastern Pennsylvania car dealership seeking contribution and indemnity on behalf of a local dealership in Pike County, PA. Preliminary Objections to Complaint were granted in their entirety. Milford Chrysler v. B&B Dodge, Inc. Obtained favorable outcome for large recycling hauler after a defense verdict at arbitration and an appeal to trial by Plaintiff. Jallah v. Eastwick Paper Company, et al. Obtained significant recovery for Plaintiff, owner of a performance driving vehicle with custom designed engine that was damaged through negligence of auto body shop performing custom tuning of engine in Philadelphia. Smith v. Fabspeed Motorsports, Inc. Obtained jury verdict lower than pretrial offer in seven day jury trial in the Philadelphia County Court of Common Pleas in a fraud case brought against a car dealership, also involving alleged violations of consumer protection statutes. Arnoul v. Chrysler, et al. Obtained jury trial defense verdict in Philadelphia in a motor vehicle case on behalf of appliance repair company in case of disputed liability after successful defense of case at arbitration. Brown v. Hyland and Maytag Corp. Obtained jury verdict lower than pretrial offer in defense of major East Coast retail mall where Plaintiff had slipped on water from a leaking skylight in a common area of the mall. Boyd v. Kravco, et al.